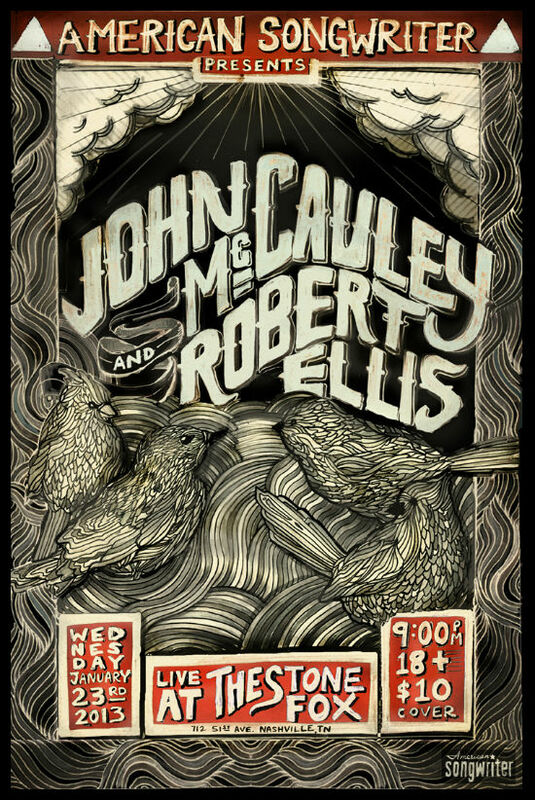 On Wednesday, January 23, American Songwriter is pleased to present John McCauley of Deer Tick and Robert Ellis at Nashville’s The Stone Fox. We sent these questions for Robert Ellis in a bottle out to sea, and got back these answers. What’s happening? We hear you are at sea? What’s been the best show so far on Cayamo? I’m in San Juan today. This cruise has been badass so far. Seen a lot of good music and lost some money in the casino. I don’t want to not mention anyone so let’s just say there has been a ton of great music. Lots of my favorite songwriters are on this boat. You recently moved to Nashville. What are some of the things you’re enjoying about the city? Restaurants, bars, locals, etc.? I am loving Nashville. I wish I was able to be there more. When I am home I have been frequenting Santa’s Pub. It’s walking (or stumbling) distance from my house and has cheap beer and great karaoke. I also get cheeseburgers at M.L. Rose occasionally and Thai at the Smiling Elephant, as well as good Mexican food at Hacienda. We get a lot of our groceries from their market too. Photographs came out in July 2011. 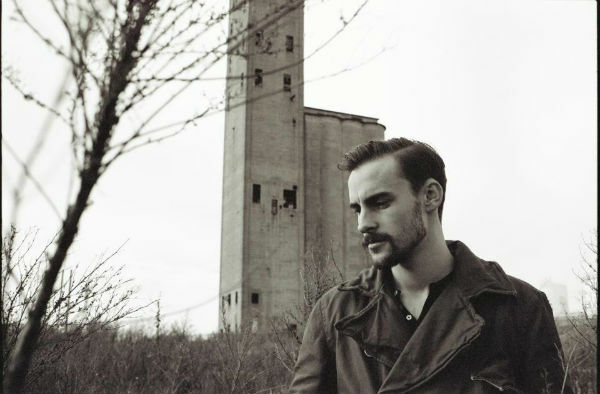 When can we expect the next Robert Ellis record? Gosh, hopefully soon. I would have liked to have started recording by now but all of these great touring opportunities have kept popping up and there just hasn’t been time. I’m not complaining though. When I get back from this Australian/UK run in March we are going to try and hit the ground running. I have 10-12 songs written and ready to go. We hear you’re touring with label mate Richard Thompson in Europe. Has he been a big influence on your songwriting and music? Honestly I didn’t know much about him until recently but I have been doing my homework and really like his stuff. His new record on New West is killer and he totally shreds. This is the first American Songwriter Presents show at the Stone Fox. Are you looking forward to playing with John McCauley? Hell yeah! I love that guy and his songs. I hope we can get into some trouble and have some fun. Limited advance tickets are available at Grimey’s New and Preloved Music, The Groove, and the Stone Fox. More info at Facebook and The Stone Fox.